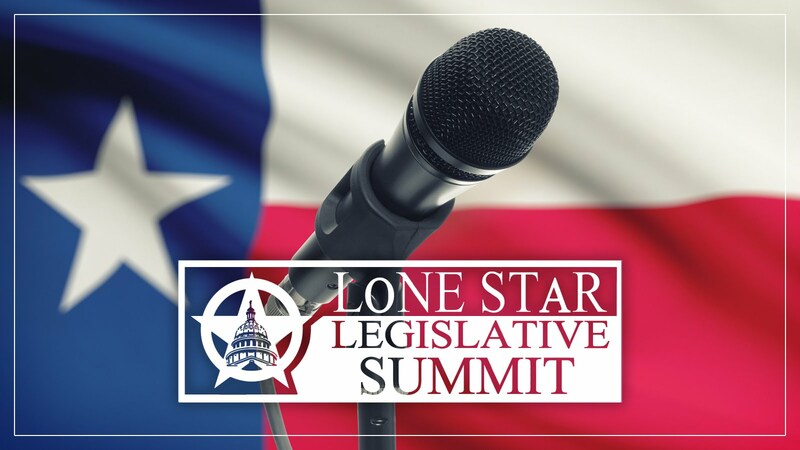 The Lone Star Legislative Summit will take place on April 12th and 13th. The summit is hosted by State Senator Robert Nichols and State Representative Travis Clardy and produced by the Nacogdoches County Chamber of Commerce. The LSLS Summit will feature numerous legislators, representatives, and elected officials. Governor Abbott and Attorney General Paxton will be in attendance. The Summit will touch on important issues including healthcare, energy, tourism, school safety, and more. NEDCO is assisting with gift bags, organization, and scheduling. NEDCO Staff will attend both days of the Summit.